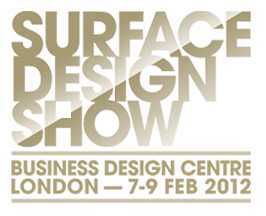 Home/NEWS/Tristan Titeux exhibiting at the Surface Design Show this Week. 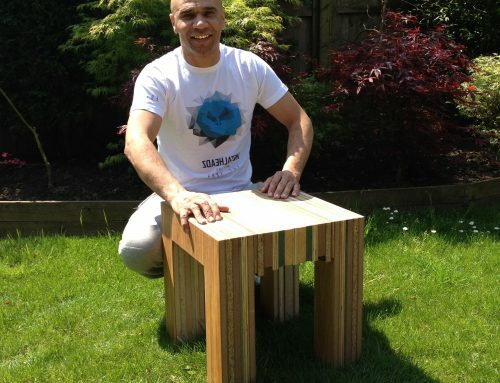 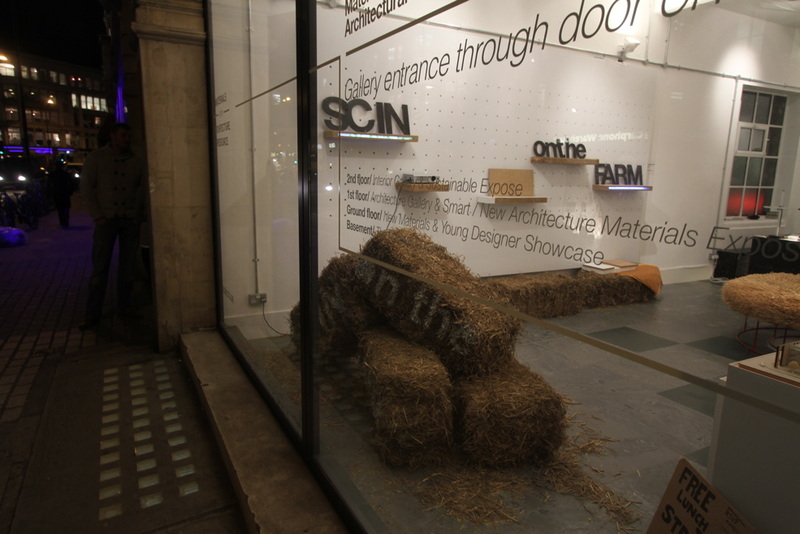 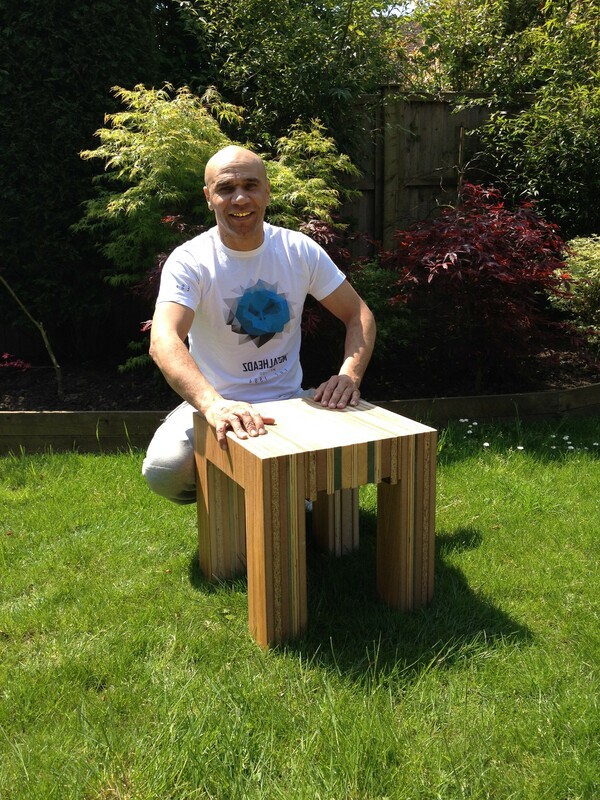 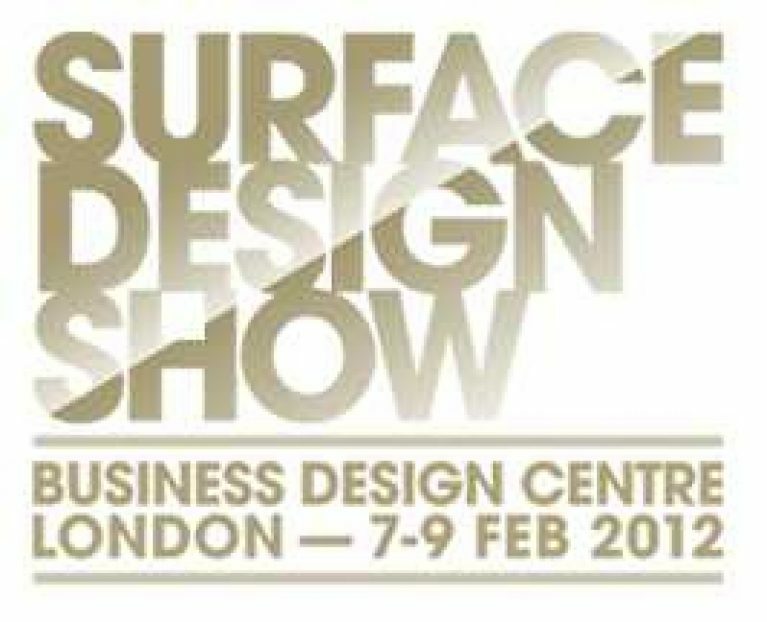 I will be at the Surface Design Show exhibiting some Eco shelves. 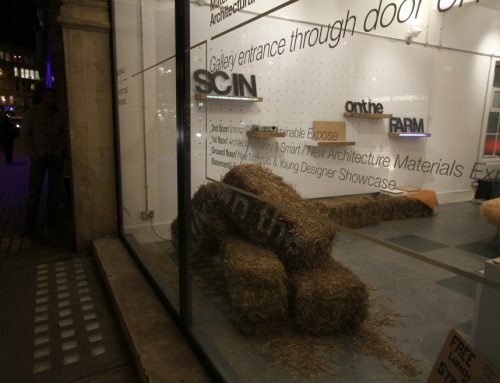 You will see me there showing shelves made with strawboard, Eco Medite Ecologique MDF, Recycled Bottle Alley Glass and Recycled plastic back light with LED lighting, my pioneering Strawn Straw shelves made with Stramit straw board that are bound together with just high pressure and no glue, hardboard shelves that contain no glue, eco oil, and eco paint made with petro chemical free plant based materials and a ReCut shelf using waste offcuts.